I’m not sure how I missed the note that going from two to three kids would be a lot busier, but let me tell you, three is busy! I marvel at women who had even more! Between the excitement of launching One Potato and having Gemma right around the same time it has been an exciting and sometimes overwhelming year. 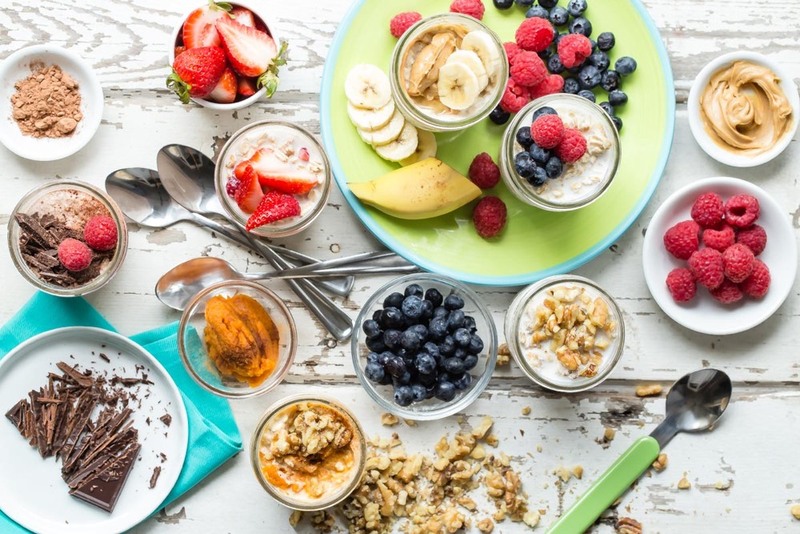 This has led me to making simple breakfast and snack recipes that are ready to go, so I can spend more time focusing on the kids and less time cooking. 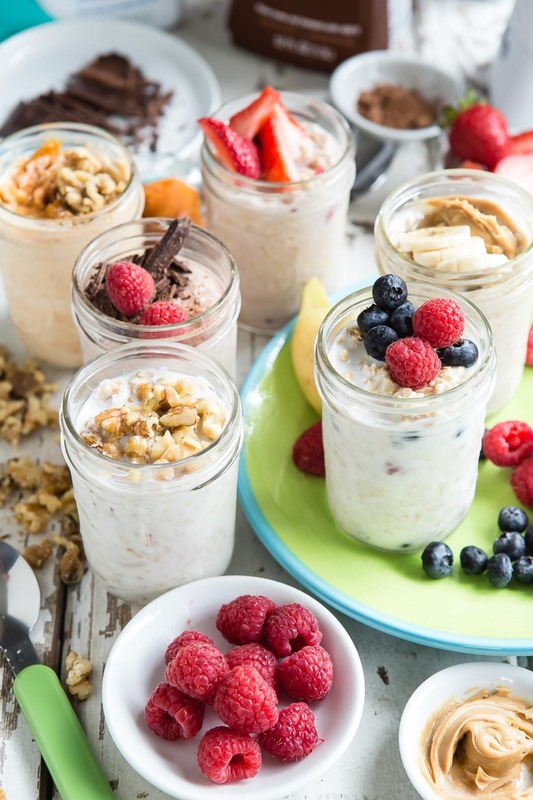 This Refrigerator Oatmeal is right up my alley and hopefully yours! Made with only a few wholesome ingredients it basically makes itself. All you do is mix whole oats (aka 5 minute oats), greek yogurt, honey and milk. That’s it for the “cooking”! Now to the milk, but not just any milk. 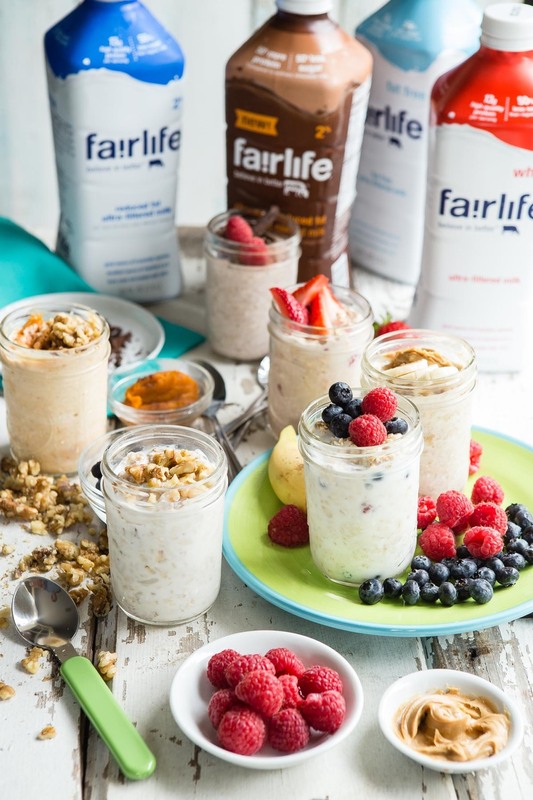 We make Refrigerator Oatmeal with fairlife. Way before we connected about doing this post I was buying and loving it. Have you ever tasted it? 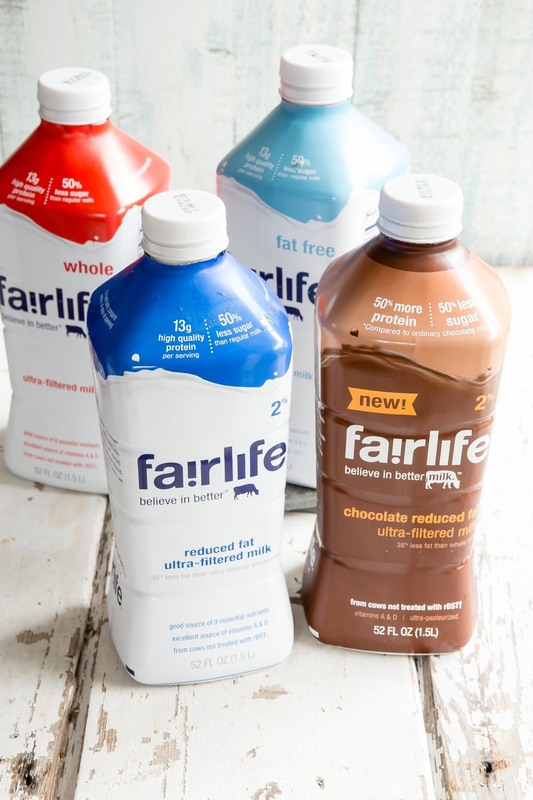 The first time we did a taste test of Fairlife whole, reduced fat, fat free and chocolate my husband and I kept remarking about how this was the way milk was supposed to taste. The milk I grew up on when our local milk man dropped it off at our front door had that incredibly rich, creamy taste that I rarely feel we get when purchasing milk. 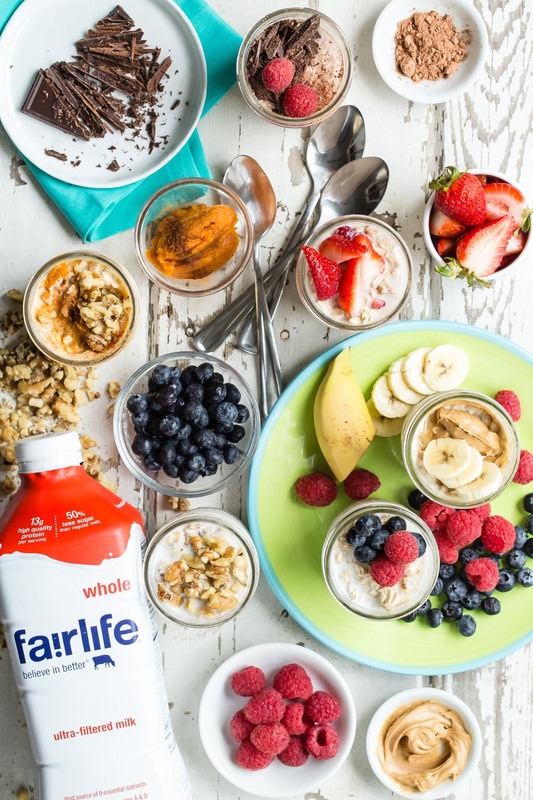 Fairlife milk gives me that nostalgic feeling of drinking milk that I grew up on. Kenya and Chloe rarely ask to drink a glass of milk on it’s own, but this totally changed their tune! 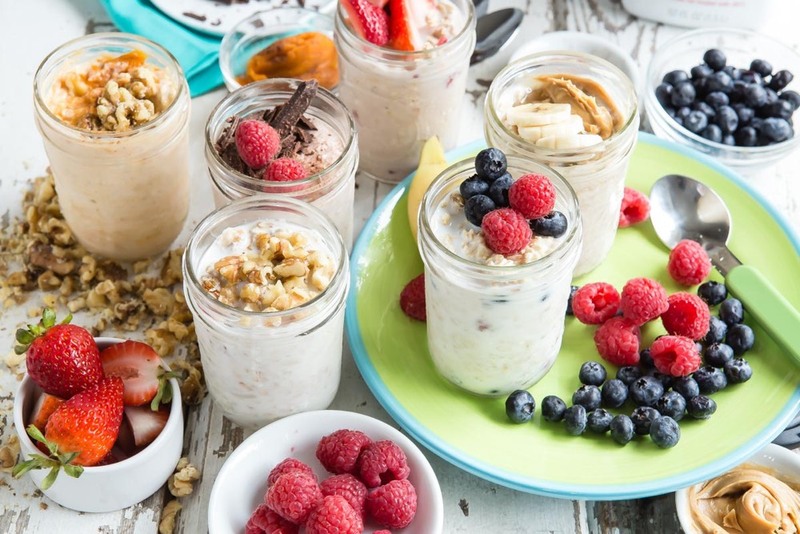 As tasty as it is on it’s own, though, mixed into this Refrigerator Oatmeal it takes on an even more luscious quality and elevates it a notch. 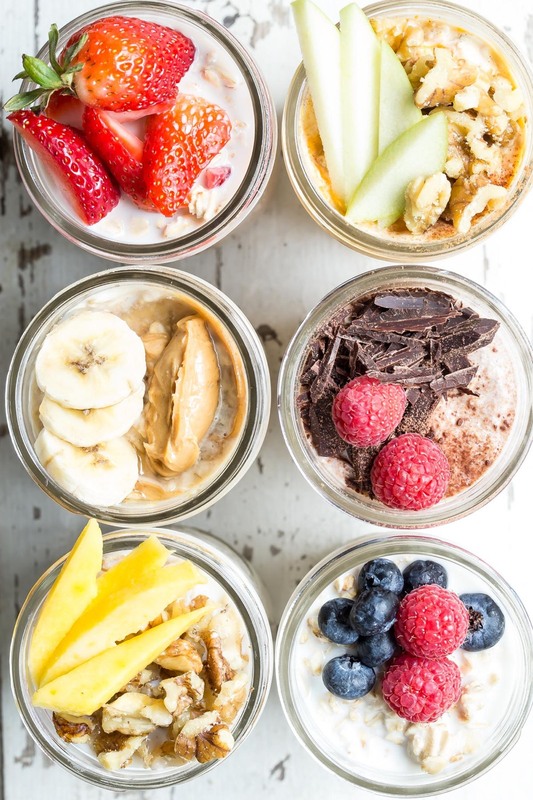 I always make a big batch and place it in individual jars to have plenty to grab out of the fridge any time of day. 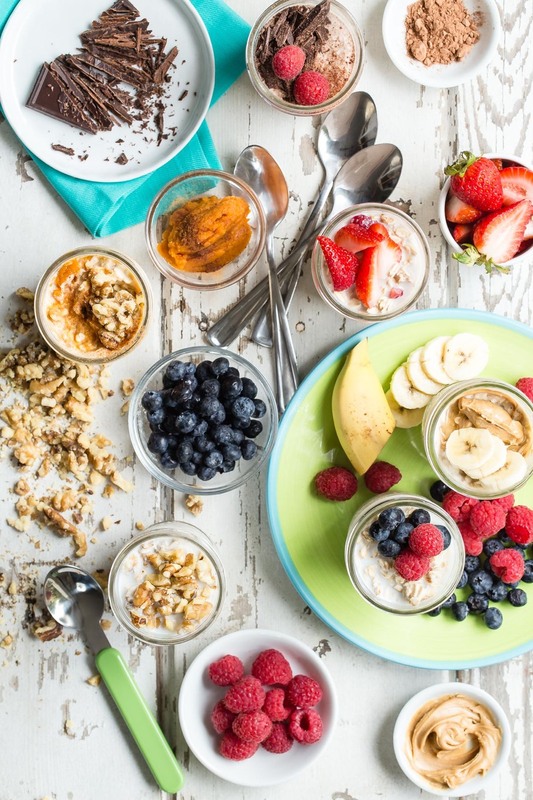 To make each one unique I add all kinds of mix-ins like hemp seeds with berries, coconut and chocolate shavings, peanut butter swirled with chopped bananas and pumpkin puree with cinnamon. 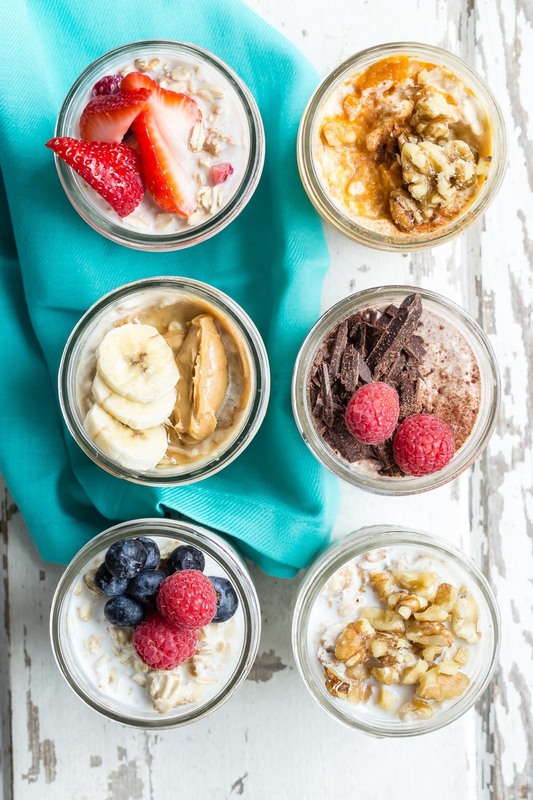 What kind of goodies do you add to your refrigerator oatmeal? Inspire me in the comments below and if you make it tag @weelicious on social media so I can see your gorgeous creation! 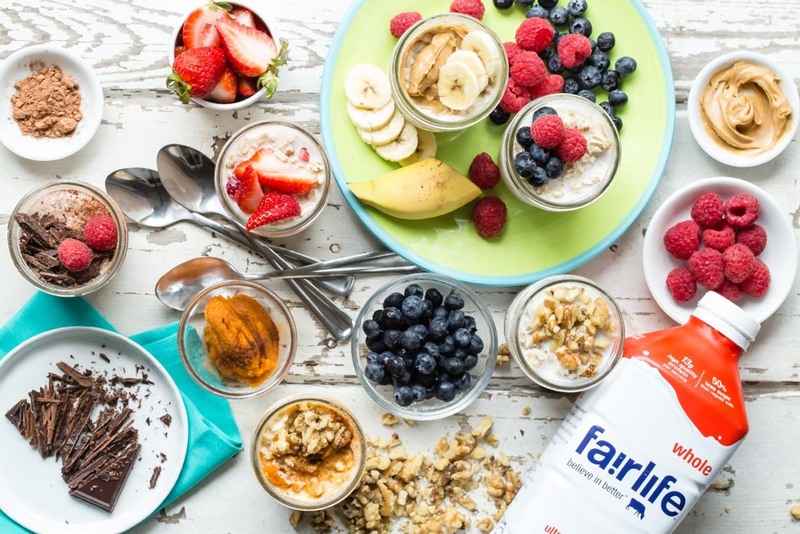 This post is sponsored by fairlife. All thoughts and opinions are my own. 1. In a bowl, stir together the oats, milk, yogurt and honey. Pour into small mason jars and stir in desired accompaniments. 2. Cover and refrigerate overnight or up to 3 days. Serve chilled.